Accompanying the breakfast of champions is a tall glass of grapefruit juice. It’s tasty, vitamin filled, and loaded with antioxidants like grape juice. But luckily it’s an easy juice to remove than its cousin, grape juice. 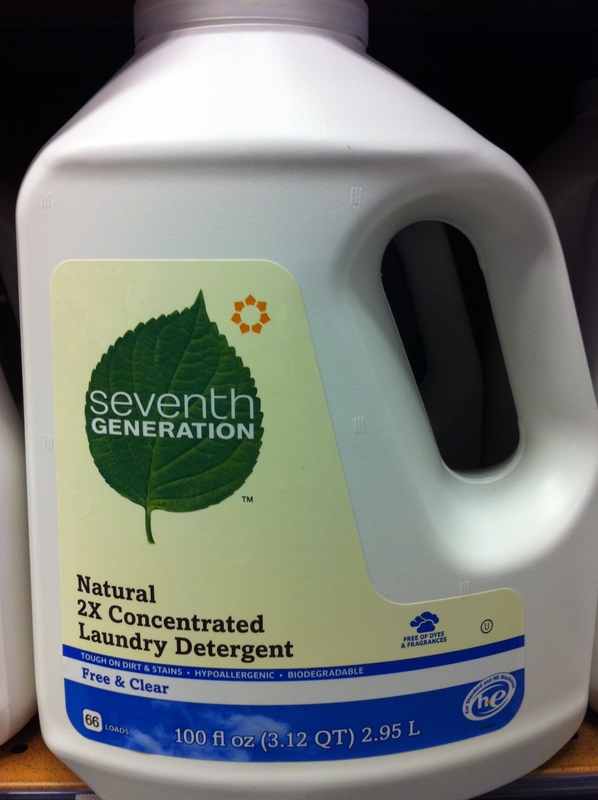 Create a grapefruit juice stain pre spotting solution with 1 part Seventh Generation laundry detergent and 10 parts water. Apply the grapefruit juice stain solution directly to the Grapefruit Juice stain. Tamp the grapefruit juice stain with a brush. Let the grapefruit juice solution penetrate into the grapefruit juice stain for a minute. Rinse the grapefruit juice stained area with fresh water. Finish by blotting the grapefruit juice stained area with a dry towel. 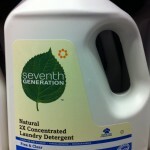 Finish by cleaning the garment recommended by the manufacture on the care label.